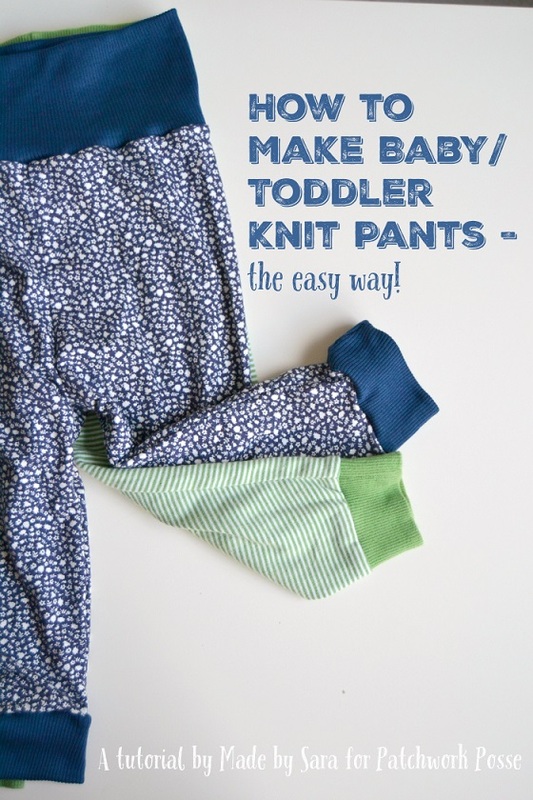 This is a Baby Knit Pants tutorial that is super easy to make and adorable! This free baby pants sewing pattern and tutorial is perfect for baby boys or girls! 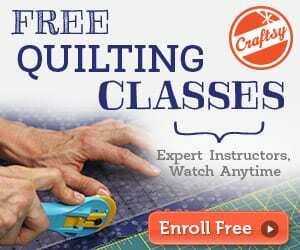 All you need is knit fabric and some basic skills. Knit baby pants are easy sew and comfortable for baby to wear. Not to mention, easy for quick diaper changes as there are no buttons or zippers to fiddle with. 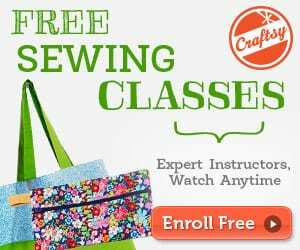 This tutorial shows how you can make a pattern by tracing around a pair of pants that fit your child, and then how to sew them up.